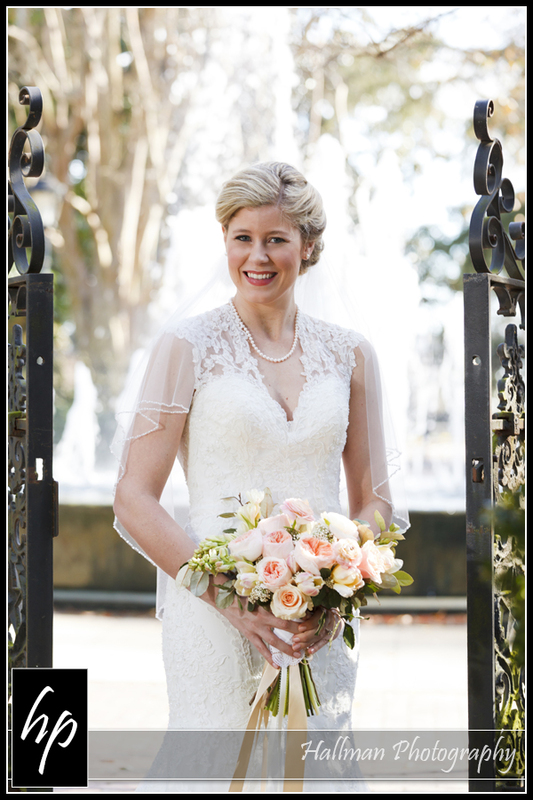 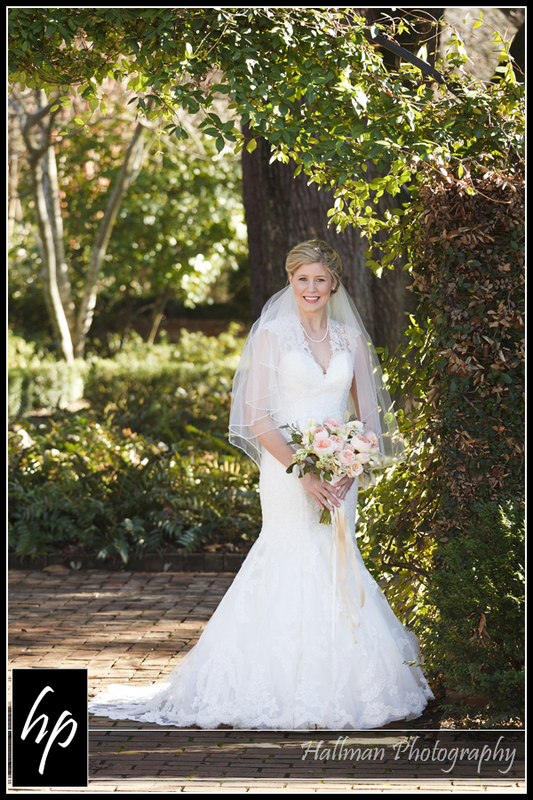 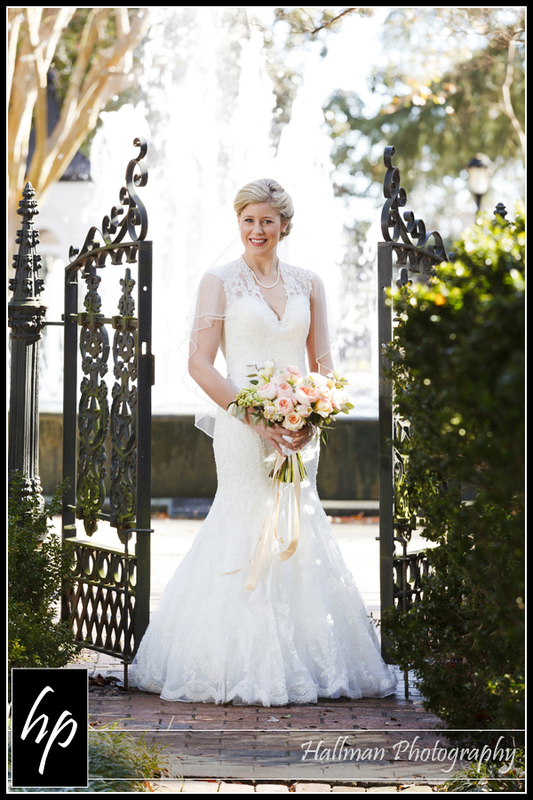 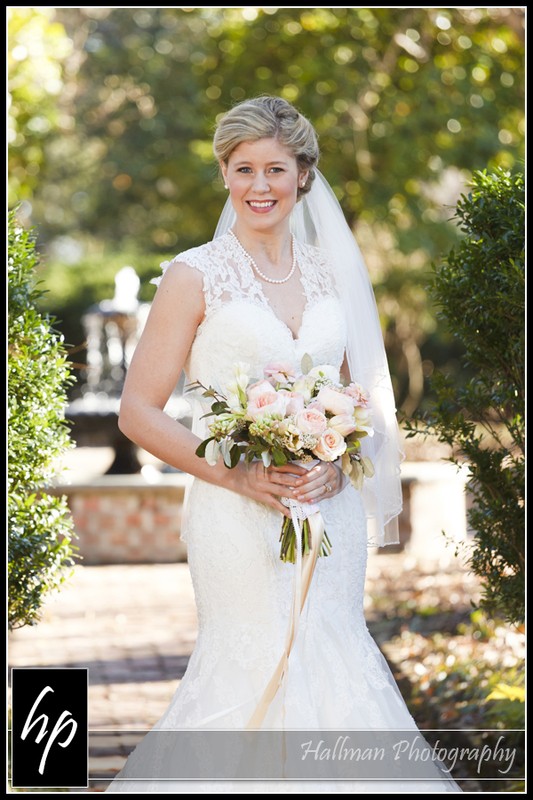 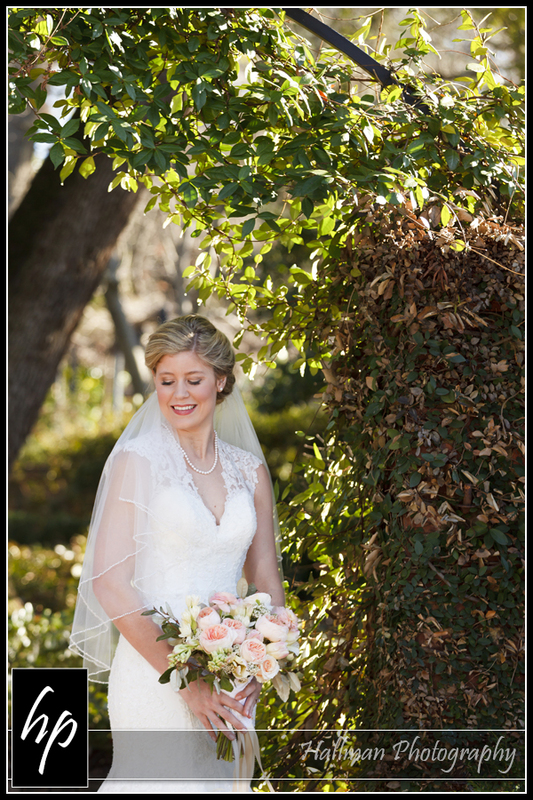 Wedding, Engagement and Portrait Photography by Patty Hallman, Certified Professional Photographer in Columbia, SC area. 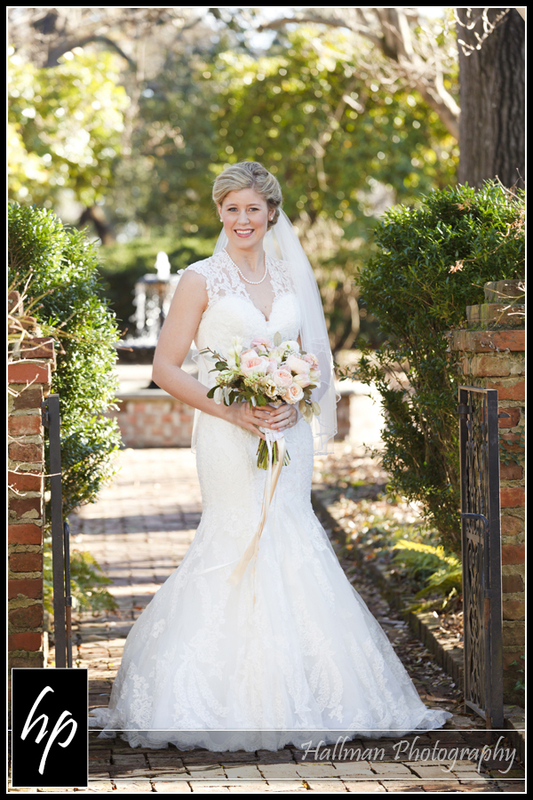 Available for travel in SC, NC, and beyond. 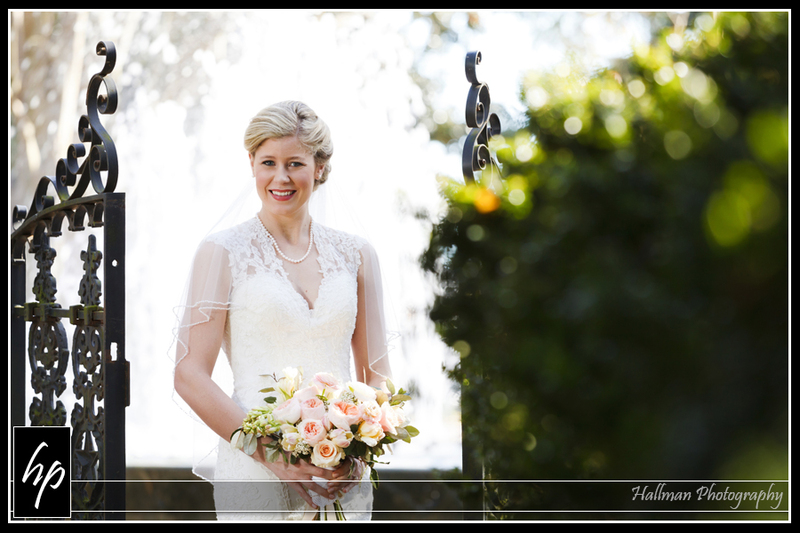 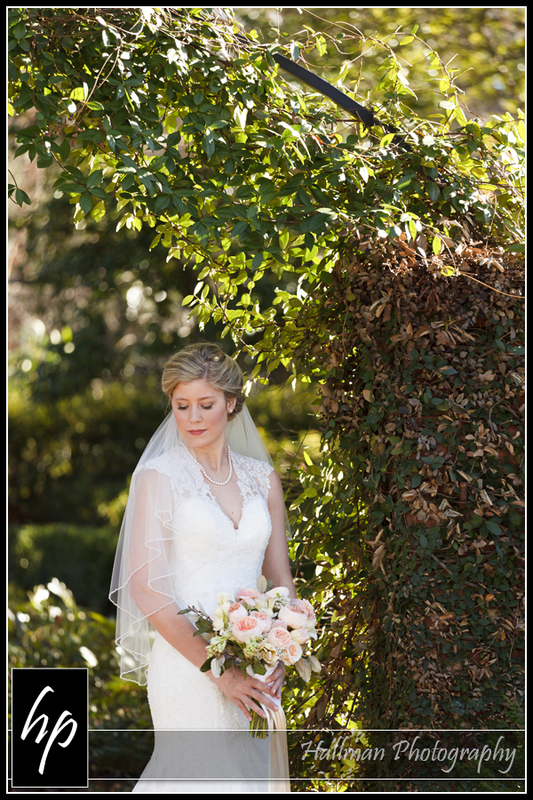 Now that Rachel is a married woman, I can share with you all some of her favorites from her bridal session I photographed at The Governor’s Mansion Grounds in Columbia, SC. 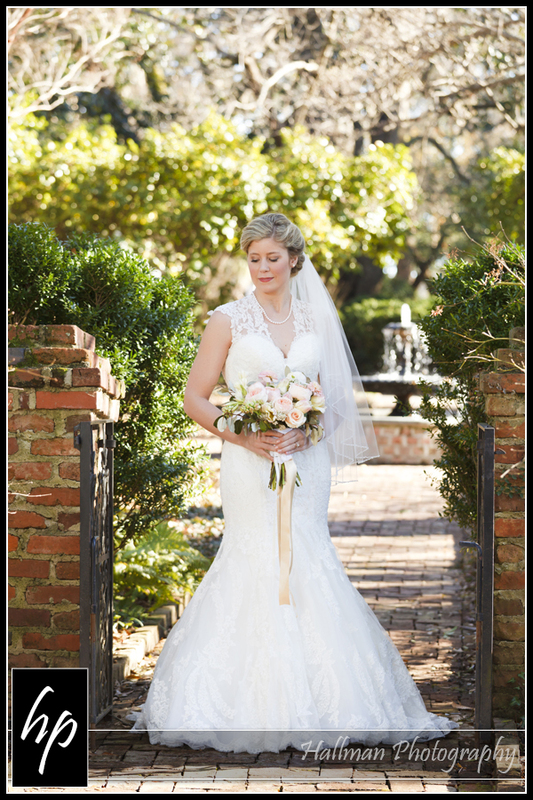 Rachel was just simply gorgeous in her dress, and I think her bouquet from Fern Studio Floral & Event Design was one of the most beautiful bouquets I’ve ever seen! 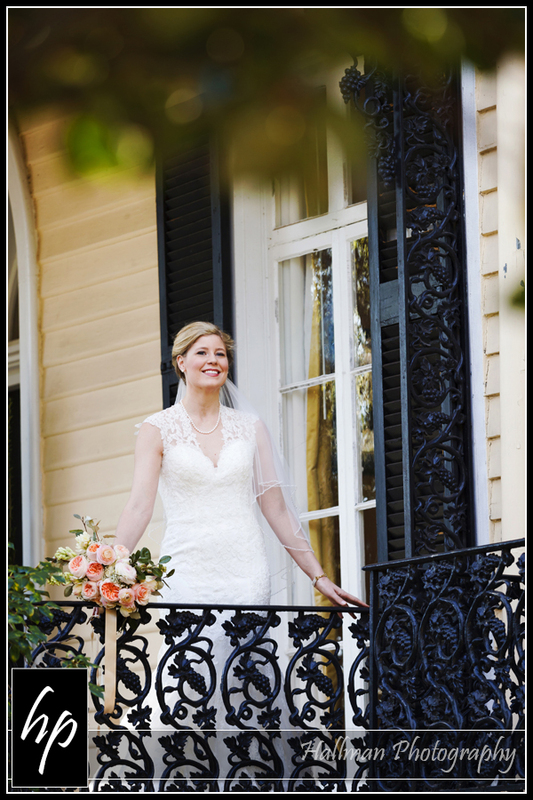 Amy and John’s Wedding at The Hall at Senate’s End in downtown Columbia, SC. 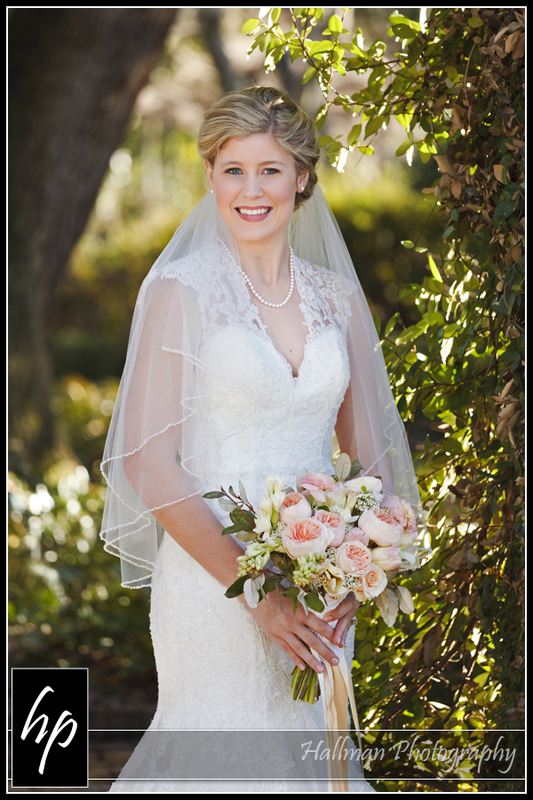 Wedding Wire 2019 Couples’ Choice Award Win! 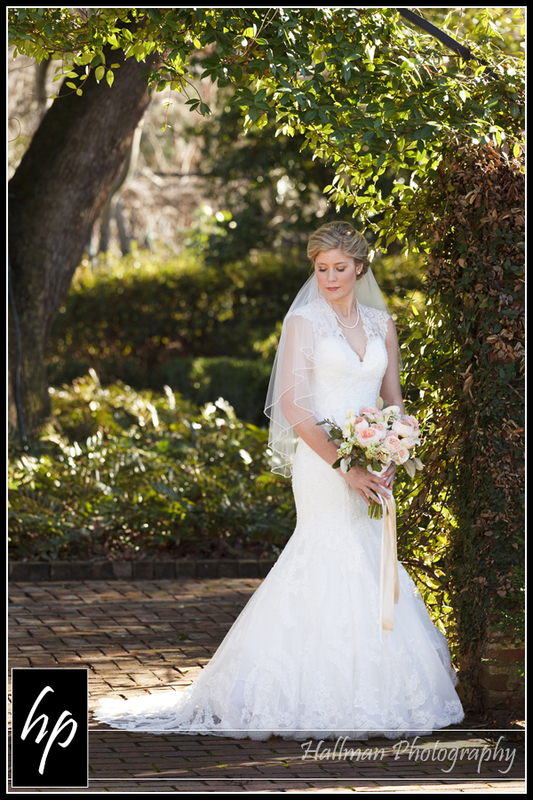 Kayla and Jeff’s Wedding at the Riverbanks Botanical Gardens in Columbia, SC.